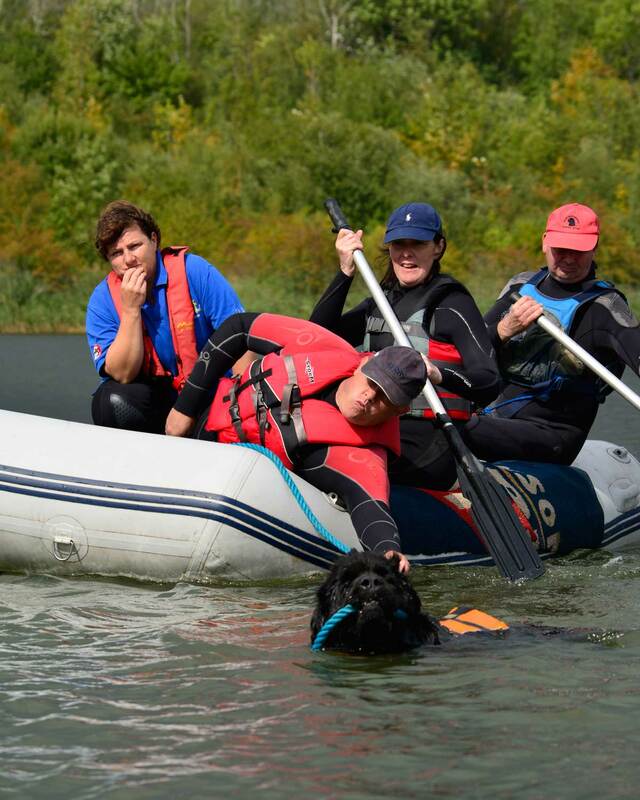 There are many active and enthusiastic groups around the UK involved in both water and draught work training of Newfoundlands and there is much to be said for joining one of these groups if you want to have fun and train in working disciplines - these are links to some of them. Please note that these groups and clubs are independent of The Newfoundland Club and whilst we work closely with several of them they are not under our jurisdiction or control. H2O Rescue Bears Kent http://h2onewf.wix.com/h20-rescue-bears?ref=nf#!